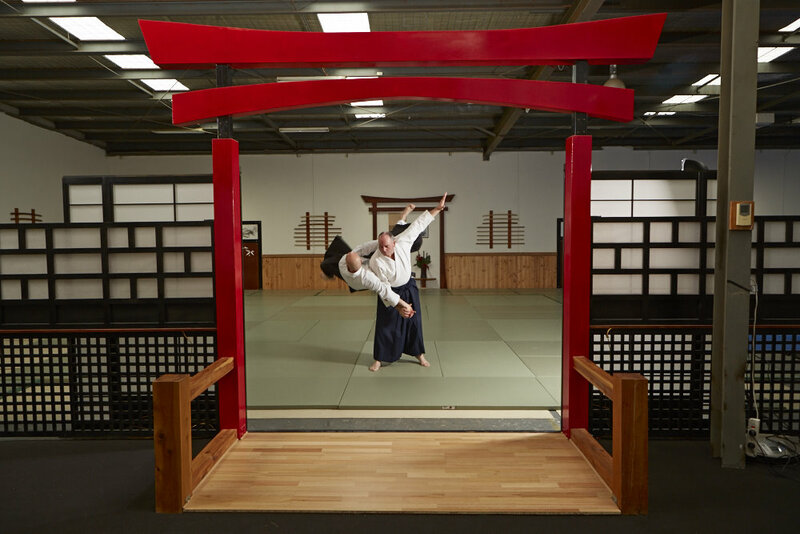 ki fusion Aikido has a huge training centre (dojo) modelled on Japanese aesthetics, which currently also hosts Goju-Ryu Karate and Krav Maga classes (www.gojukarate.co) and has a range of gym equipment with access to a full time personal trainer. The studio also includes a lounge and all the facilities required to host seminars and classes. See below for information about hiring the space on a one-off or regular basis. 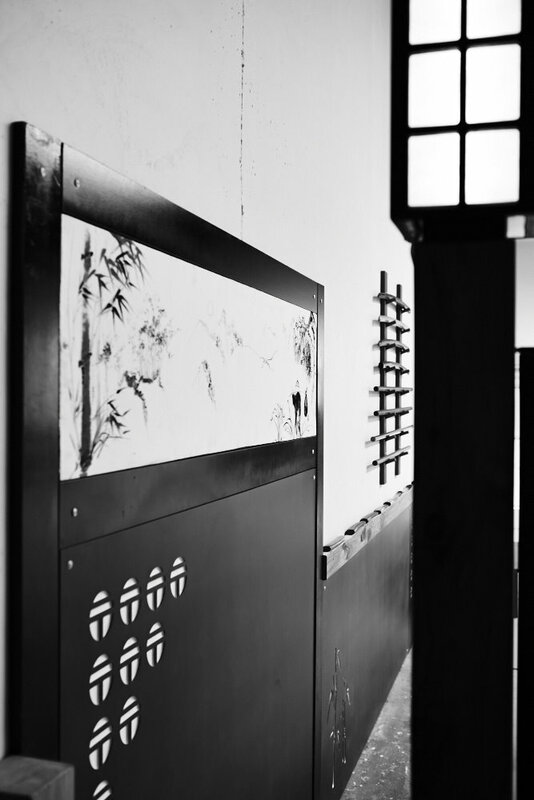 Our dojo comprises a 220 square meter training space with a walkway on three sides. Our large studio is available for martial arts or related seminars and regular classes. See below for more information. 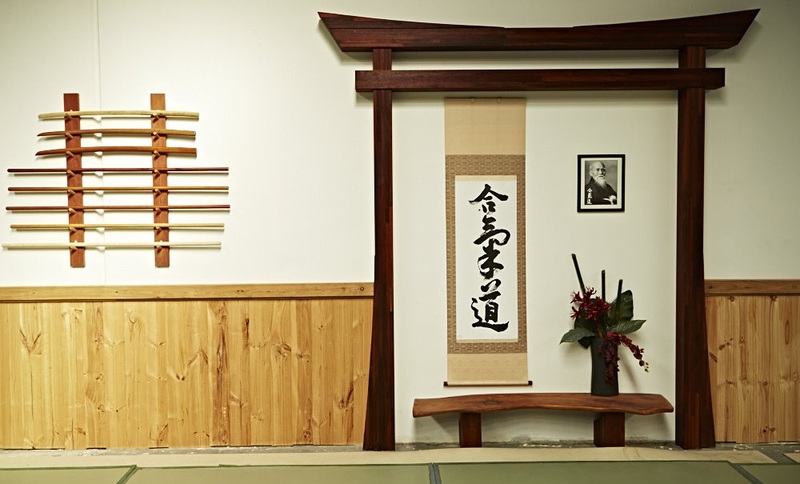 We are proud of the atmosphere in our centre, designed and built by Sensei McRae to evoke Japanese dojos and make training pleasurable. The main training area is laid with the highest quality tatami (mats) for the best and safest training experience. The centre includes a reception area, changing rooms, carpeted lounge and viewing area, office space, punching bags and pads, training weapons, mirrors, and a small gym area under construction. The centre has ample parking and is easy walking distance from Bayswater railway station, in a quiet area off the main roads. Our centre can be hired for one-off events such as seminars or training weekends, or on a regular basis for permanent classes. Since the centre is fully equipped for most needs, hirers can simply arrive and train, without the need to set up their own mats. 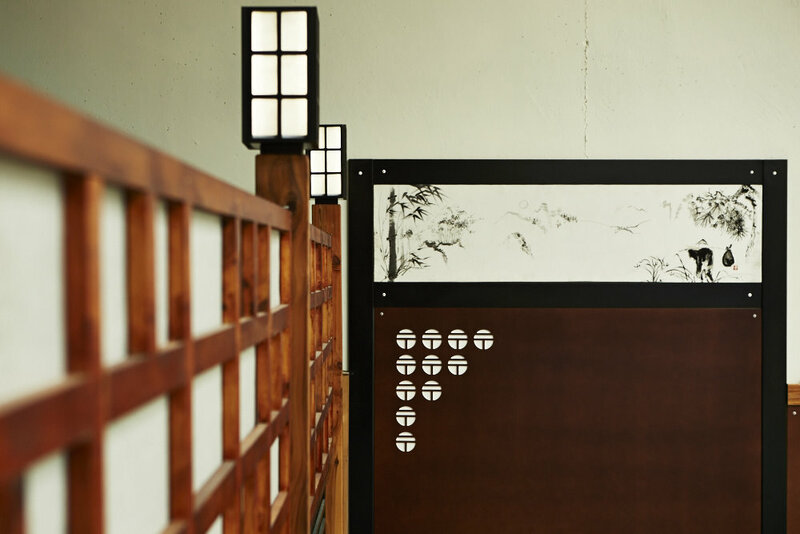 The Japanese aesthetics create a fantastic atmosphere. Contact us to discuss your needs so we can tailor a plan that suits your budget and space requirements.